However, those changes shouldn’t affect your 2017 returns. When engaging in tax-loss harvesting, be sure you don’t inadvertently participate in a ‘wash sale,’ which can occur when you sell or trade stock or securities at a loss and buy substantially identical stock or securities 30 days before or after the sale. Talk to your Financial Advisor to learn about your options. If your taxes may rise, it may make sense to fully fund your employer-sponsored retirement plan, such as your 401(k), since contributions can be made on a pretax basis. If your taxable income is lower, the amount of income tax you owe for that year might also be reduced. Because this is a tax-deferred account, you generally won’t pay income taxes on any earnings from your investments until you withdraw funds. For 2018, you can contribute up to $18,500 to your 401(k)plan, with up to $6,000 in additional contributions for those over 50. For 2018, the federal estate tax exemption has increased to $11.8 million per individual. Regardless of whether your estate will generate estate taxes, all investors should have an estate plan that reflects their wealth-transfer goals and objectives. Trusts can be an effective tool to reduce estate taxes or assure a fair distribution of wealth among family members. Taxpayers with taxable, or potentially taxable, estates who are in an economic position to do so and would like to leave money to their heirs should consider making lifetime gifts to those heirs now, which can also be a tax-efficient wealth-transfer strategy. Also, consider making gifts under the annual gift tax exclusion ($15,000 for 2018) and charitable gifts before year-end. Morgan Stanley’s Donor Advised Fund may be a good solution to help you achieve your charitable giving strategy. These investment strategies can help minimize your overall tax bill. 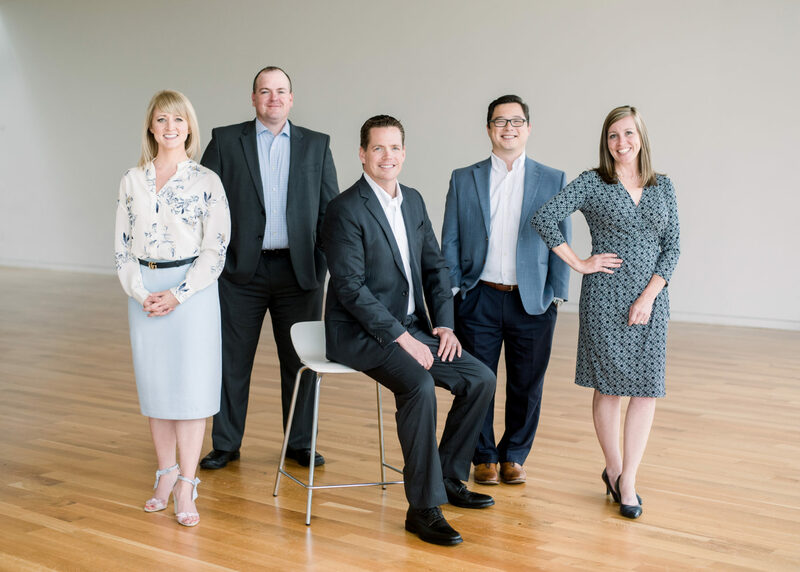 Contact our team to determine which strategies might be appropriate for you. 1 Restrictions, tax penalties and taxes may apply. For a distribution to be an income-tax-free qualified distribution, it must be made (a) on or after you reach age 59 1/2, due to death or qualifying disability, or for a qualified first-time homebuyer purchase, and (b) after the five tax year holding period, which begins on January 1 of the first year for which you made a regular contribution (or in which you made a conversion or rollover contribution) to any Roth IRA established for you as owner. The author(s) and/or publication are neither employees of nor affiliated with Morgan Stanley Smith Barney LLC (“Morgan Stanley”). By providing this third party publication, we are not implying an affiliation, sponsorship, endorsement, approval, investigation, verification or monitoring by Morgan Stanley of any information contained in the publication. The opinions expressed by the authors are solely their own and do not necessarily reflect those of Morgan Stanley.Â The information and data in the article or publication has been obtained from sources outside of Morgan Stanley and Morgan Stanley makes no representations or guarantees as to the accuracy or completeness of information or data from sources outside of Morgan Stanley. 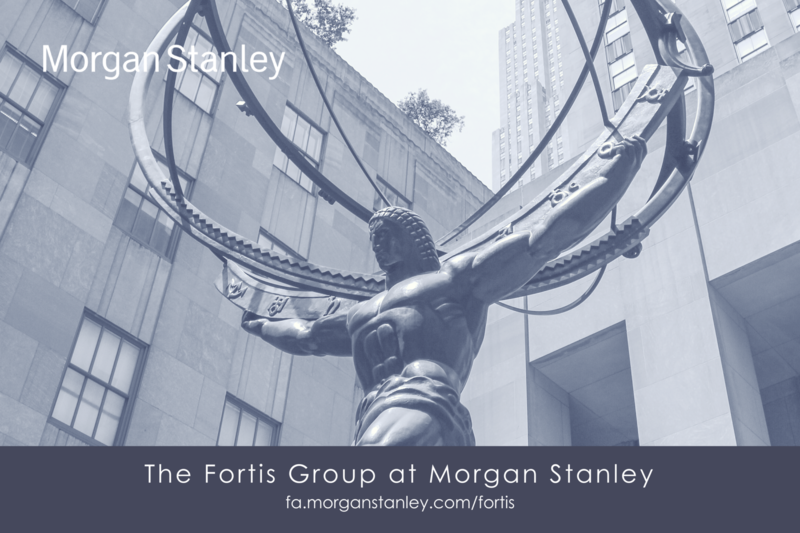 Neither the information provided nor any opinion expressed constitutes a solicitation by Morgan Stanley with respect to the purchase or sale of any security, investment, strategy or product that may be mentioned. Copyright: 2018 Morgan Stanley Smith Barney LLC. Member SIPC. All rights reserved.